Home/Creative/Custom order/Home Decoration/Home Improvement/Interior Design/Rugs and carpets/How Yak Carpet dominates the Indian Carpet Industry? 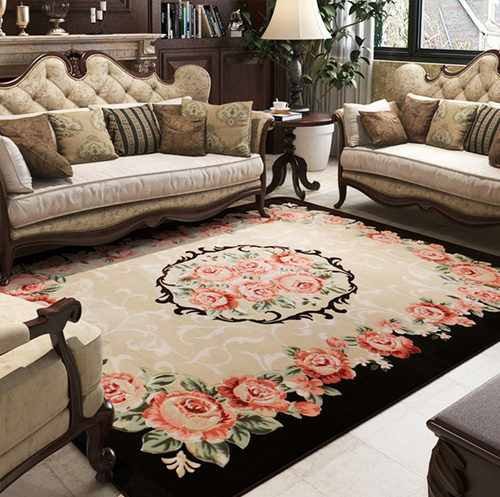 Handmade carpet is an expensive item or we can say that most exclusive and luxurious item of home décor. A handmade carpet is enough to provide beauty of a space. There are not many companies which sell pure handmade carpet. However, if you want to buy a handmade area rug and want to receive good customer service and huge stock from where you can select a perfect handmade rug in terms of size, design and color combination, Yak Carpet is the way to go. First carpet weaving centers were established in Agra. 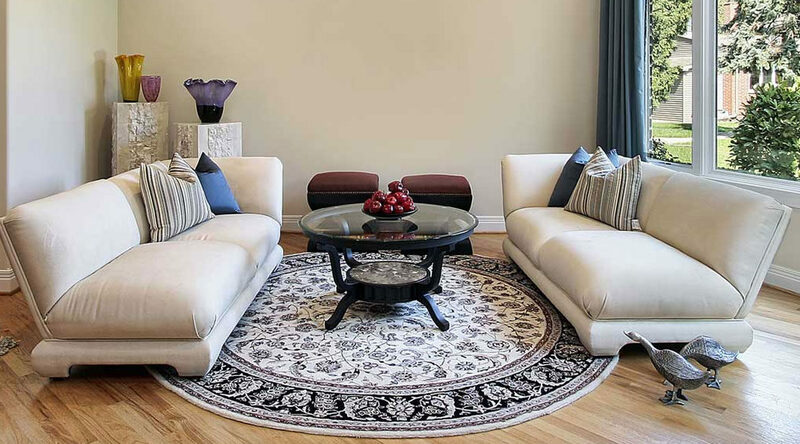 Nowadays Kashmiri silk area rugs are known as the finest quality carpet worldwide. Find out the main reasons why Yak Carpet is a well-known and very old company in carpet industry. Yak Carpet was established since 1976 in India. The strongest feature of Yak Carpet is – Manufacturer. Yak Carpet has its own manufacturing unit and has approx. 5000 weavers in which 3000 weavers are women. Yak Carpet buys pure silk from China which is awarded for producing the most exclusive and pure silk material. They always use pure material like pure silk, New Zealand wool and cotton material. They have best quality material products. They have a huge stock of handmade area rugs in a different type of material. They have exclusive “One of a kind” Carpets. Yak Carpet has the best collection of Persian rugs and silk carpets in India. Which design would you like to buy for your beautiful room? Is it floral, medallion or geometrical? Yak Carpet has most of the designs in traditional style and modern style like Kashan, Bidjar, Hamadan, Qum, contemporary, abstract, bohemian etc. You can find any size in Yak Carpet store. They use pure natural material for making the beautiful quality product. They use pure New Zealand wool and cotton for providing long–lasting durability to the carpet. It doesn’t matter what business you are doing, good customer service can add flexibility to your business. Yak Carpet provides all services related to a handmade carpet and give the best services to their clients. Yak Carpet specializes and provides “One of a kind” woolen rugs, silk rugs, Afghan carpets, kilim, and durries. Handmade Persian carpets are a very expensive, unique and luxurious item. Due to good customer service and genuine products, most of their customers are repeat clients and through word of mouth. If you have any special requirement about rugs such as color combination, pattern, size then you can tell them, they will make an exact carpet for you. So visit Yak Carpet store and find your choice of handmade carpet and dhurries for your beautiful room. You can also visit Yak Carpet if you want to repair your favorite carpet or give your rug for washing in India.